Let us present to you a unique vinyl to commemorate a Red Bull Tour Bus: Wspólna Scena, which took place in June 2015. "Aftery" encompasses all this what happened during this unforgettable tour, including the participation of all the performing artists. 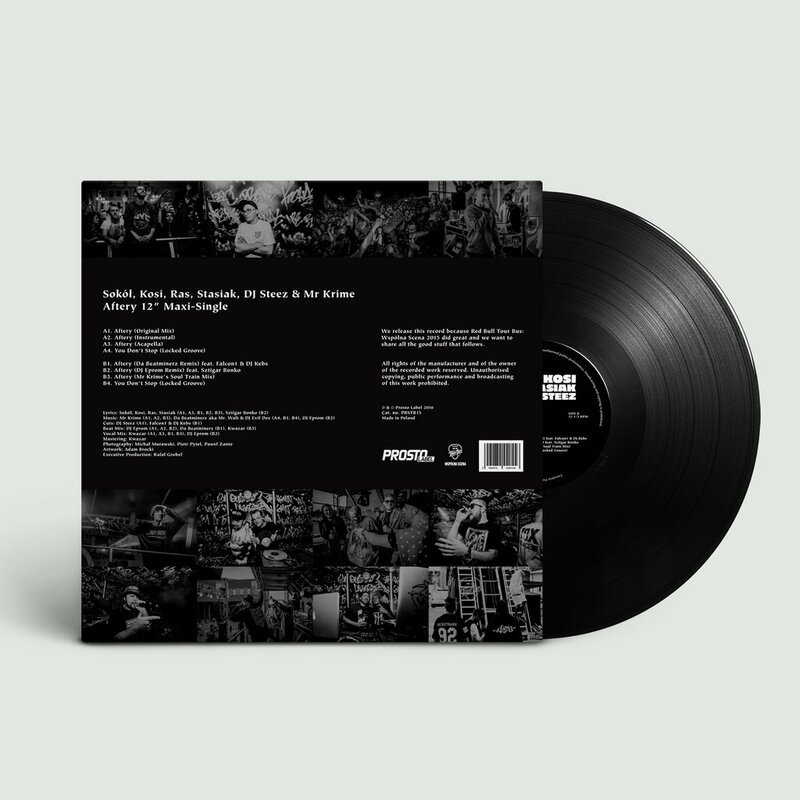 The A-side includes an original version of the track, instrumentals and a capella. 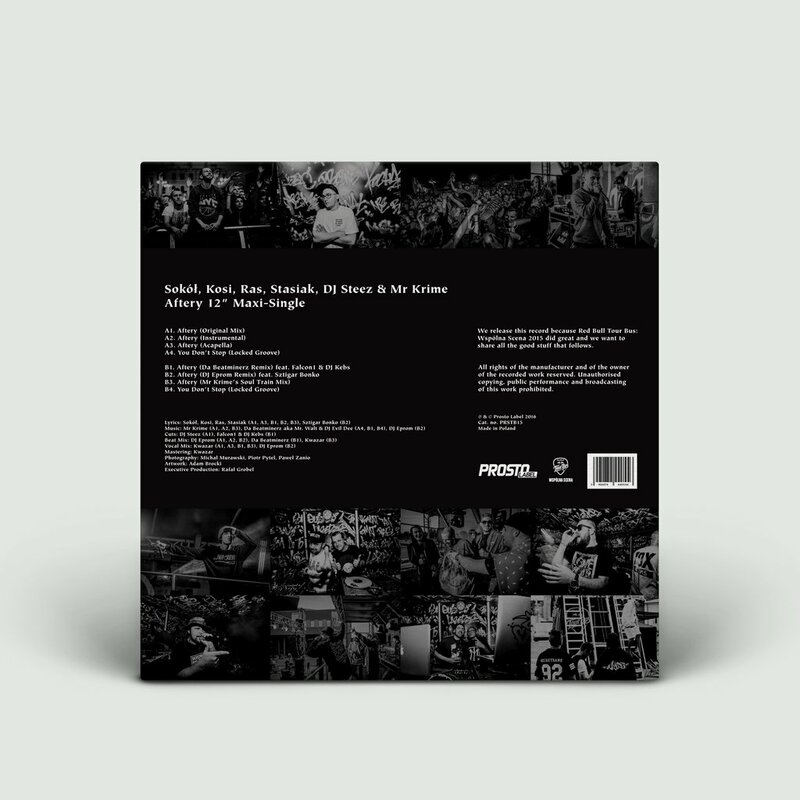 The B-side features 3 remixes performed by legendary artists: Da Beatminerz, DJ Eprom and Mr Kime. This maxi single has been inspired by the spirit of the 90s, when vinyls were the only source of music for DJs. To do justice to tradition, both sides feature so called "locked grooves". Watch the video clip "Aftery": here. 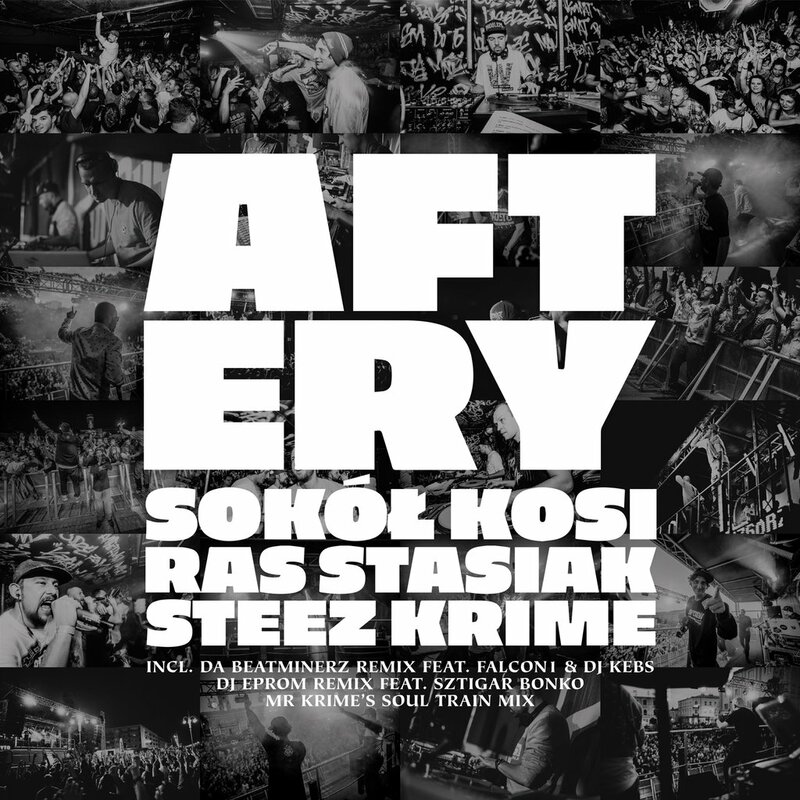 The premiere release of "Aftery" is scheduled for 16 April 2016 - on the Record Store Day.